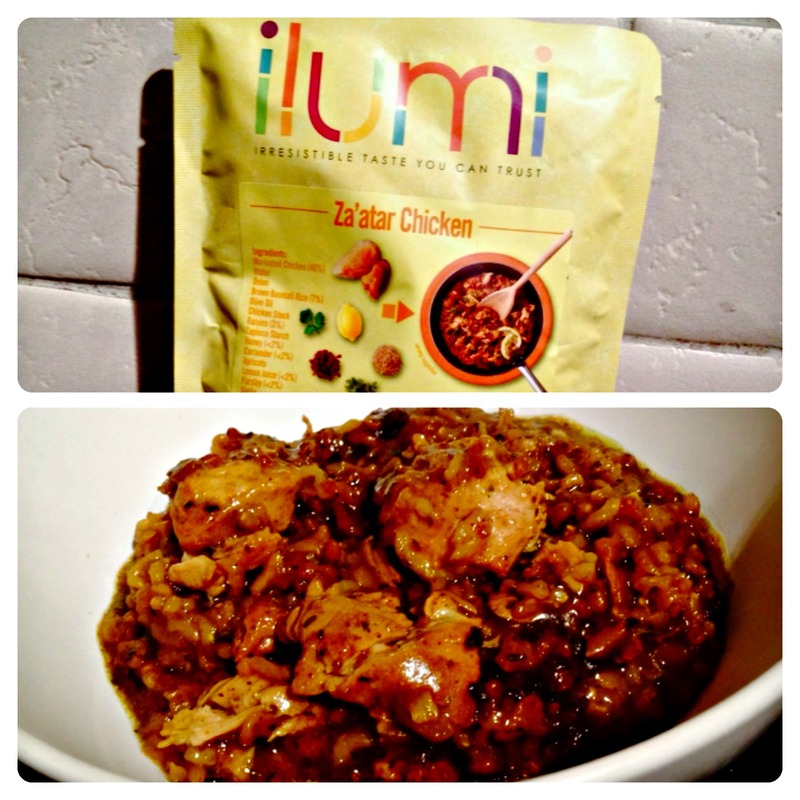 A few months ago, I was introduced to Ilumi tasty ready meals, we’ve tried Thai Red Chicken and Rice and really liked it. We also liked Kerala Chicken Curry and Slow Cooked Lamb Casserole. Ilumi is the new range of delicious soups, sauces, curries, casseroles, completely gluten, nut and milk free, to be enjoyed in and out of home. Ilumi starts from scratch to make mouth-watering meals where every ingredient has a purpose, creating food you can enjoy with confidence, without any compromise on taste. Ilumi has recently launched a brand new Middle Eastern range, inspired by the colours and flavours of the Arabian Peninsula. The new Middle Eastern range offers food lovers a bold and delicious imagining of the region’s cuisine in the form of four regional favourites. 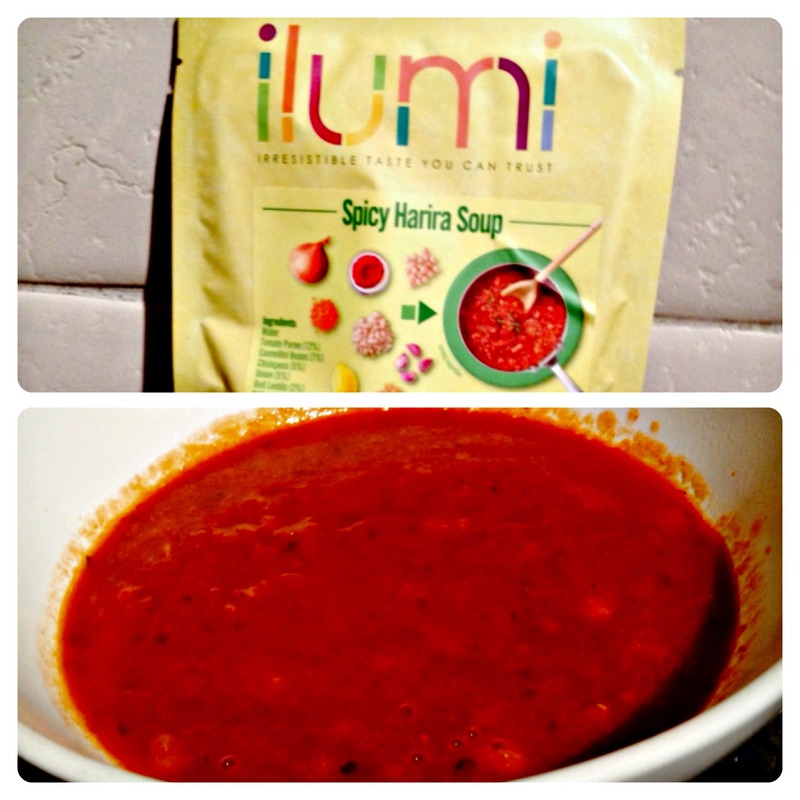 We were sent Za’atar Chicken and Spicy Harira Soup to try from the new Middle Eastern range. Hubby loves spicy food, so he tried the Spicy Harira Soup, a Traditional Moroccan Harira, a spicy bean, chickpea, lentil and tomato soup. This is a delicious hearty soup which can be served as a light supper, it is spicy and full of flavour. I tried Za’atar Chicken made with classic Moroccan spices of cinnamon, ground coriander, cumin and turmeric. The species are used to spice up the delicious free range chicken, brown basmati rice, raisins and apricots for a truly comforting Middle Eastern supper. The chicken was tender and the dish was very tasty! We both enjoyed our meals from the Middle Easter range, delicious and flavoursome, they are also convenient and perfect to keep in the cupboard for those days that you fancy a nice meal without having to cook.